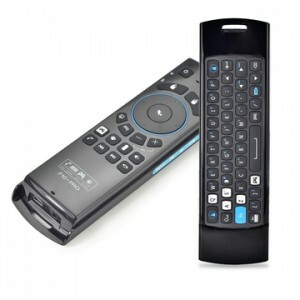 What is a Fishstream TV box? DEVICES BUILT ON THE LATEST AMLOGIC & INTEL CHIPS WHICH ALLOWS ONE TO FISH THE DIGITAL STREAMING WORLD FOR FREE. THESE BOXES TRANSFORM YOUR CURRENT TV INTO A GENIUS; WITHOUT A SMART TV INTERFACE OR HEAVY DESKTOP CPU. Revolutionize your home entertainment experience with a little Fishstream TV Setup box that makes it easy to enjoy the hottest movies, TV shows and music, directly on your HDTV. 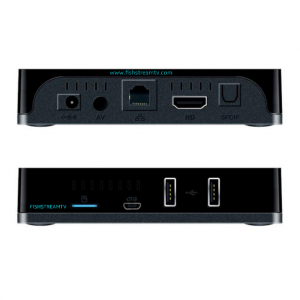 Plug in the Fishstream TV box, connect to the internet through Wi-Fi or direct Ethernet connection and open your home to an endless amount of digital content. Utilize your TV in ways you’ve never imagined. Interact with friends and family through social media platforms such as Twitter, Facebook or Chat apps. 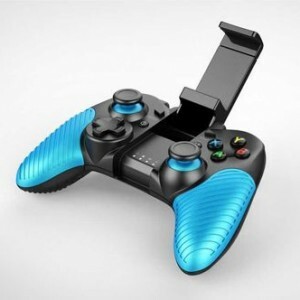 Simply plug any USB game controller to operate your favorite games. Install any APK file and enjoy many of the latest gaming modules from many third party application providers. 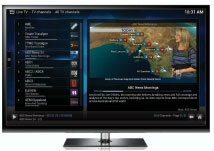 Fishstream TV user interface is great for adults and kids with specified content for all. Our motto is “Go Fish, Get Hooked.” The content available is literally endless and depending on your appetite it can be tailored specifically for you. 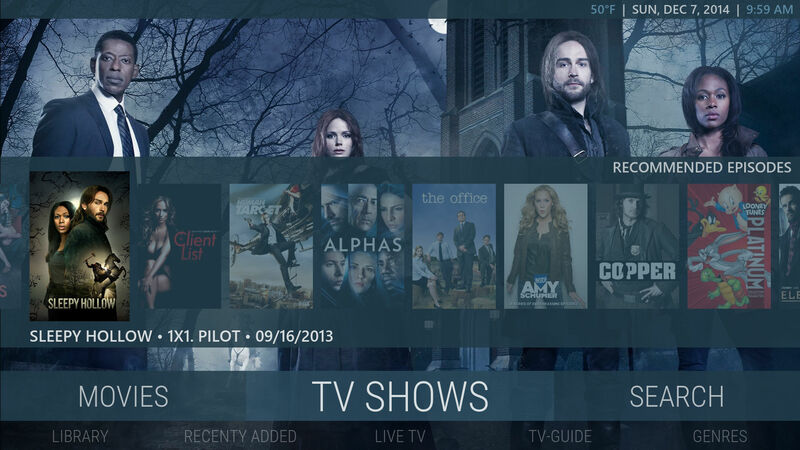 Fishstream TV Box comes with 1000’S of full TV series box sets​ – Watch Your Favorite TV series and the best TV Shows from the US and abroad. 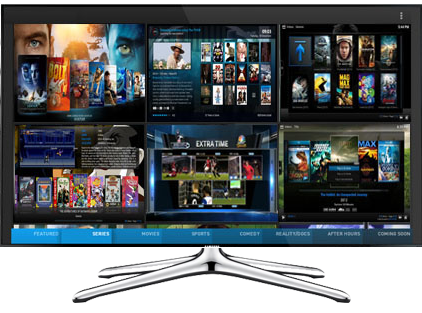 Almost every popular TV series / show, can be watched, every episode and every season all at the click of a button when you want. Movies just released in 2016 to movies released in the mid 1900s can be found in our movie galleries. Every artist or album, create your own playlists. Spotify, Pandora, Soundcloud, Vevo are all preinstalled for your convenience. Have fun being the DJ at your next event. Karaoke options are also available to bring your home entertaining to life. Card capable for porting your photo albums and easily shareable. 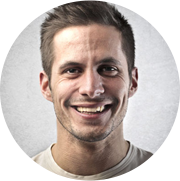 download the latest gaming apps such as Twitch. All the popular add ons at your fingertips . Twitter, Facebook, Skype, Youtube. 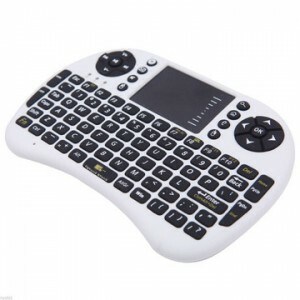 Web surfing is a breeze with Fishstream TV’s keyboard accessories. Stay connected with family and friends on add ons such as Facebook, Twitter, Skype, Instagram, and many others. 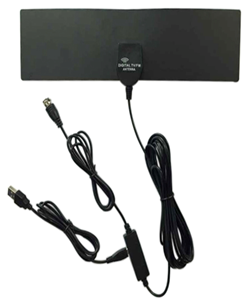 Miracast capable to simultaneous cast from a cell phone or table to TV screen. Google Play full access to hundreds of thousands of apps for download. Hundreds of live channels from local to abroad. 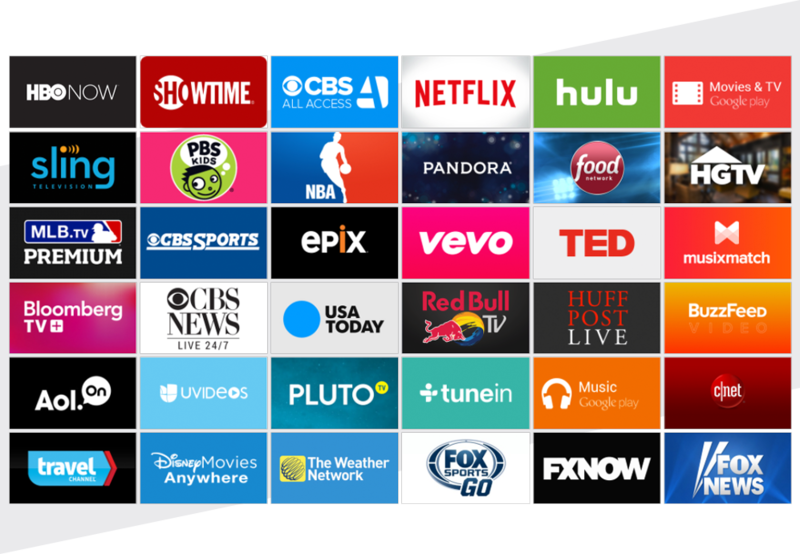 Just a snippet of the channels include: ABC, CBS,NBC, FOX, CNN,TNT,HISTORY,PBS, FX, AMC, DISCOVERY, SYFY, NATIONAL GEOGRAPHIC, TBS, SPIKE, ESPN, ESPN2 and the list goes on. Since February 17, 2009, full-power television stations nationwide have been required to broadcast exclusively in a digital format while leaving analog in the past. The online TV market has been rapidly expanding with many options with legacy broadcast television viewership dwindling. The 2016 NFL Superbowl showcasing the Carolina Panthers vs. Denver Broncos was the highest streamed event in history. The VIP access you want but for all your favorite movies, TV shows, documentaries, music videos, sports, podcasts, fitness videos, concerts and more. 24/7 of international TV stations and content. Viva la vida! Cable is a tougher sell to millennials. Many do without it once they live in their own homes. Millennial households without children are the least likely to have cable — one quarter use the Internet or antennas instead. A Customizable open source software interface which allows the user to play and view videos, music, podcasts, and other digital media files from local, network storage, and the internet. For under $300 USD you can have an award winning media player and entertainment software that offers the latest technology to enjoy the hottest movies, TV shows, music, games and more on your TV. Unlike other “closed” proprietary media center applications, this open platform allows numerous add ons and the storage capability. These guys hit the streaming system(s) out the park! Their engineering staff really put the best technology into the Fishstream TV box. 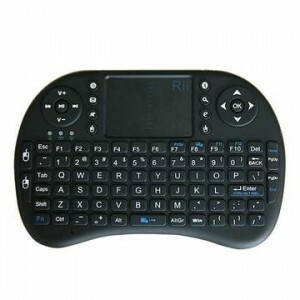 Prospective clients that buy the Fishstream TV box will have a smooth and enjoyable experience. I am pleased to announce this news after being able to benchmark test the devices.